Speard over 8 acres, ideally located in the up-market area of South Delhi in Chattarpur, Mapple Exotica is 4.5 Kms from Chattarpur Temple and Qutub Minar. 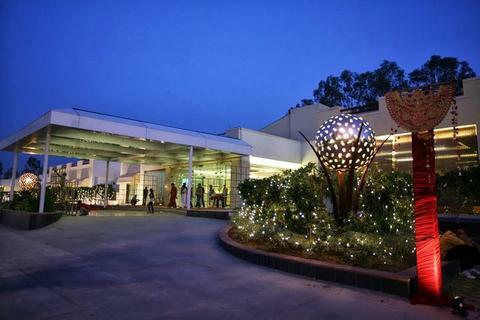 Our hotel is 15 kms away from Domestic Airport and 18 Kms from Indira Gandhi International Airport. 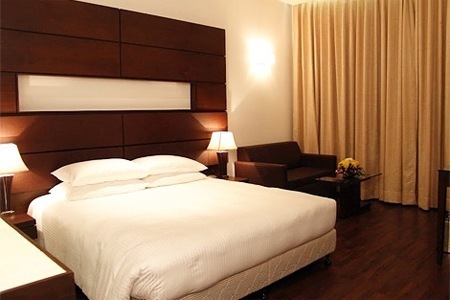 The Hotel is 23 Kms away from New Delhi Railway Station.Each air-conditioned room is fitted with a minibar, flat-screen TV and seating area. The private bathroom includes shower and free toiletries.The property operates a 24-hour front desk to help guests with laundry and parking. A meeting/banqueting space is available. Guests can take a stroll in the garden. 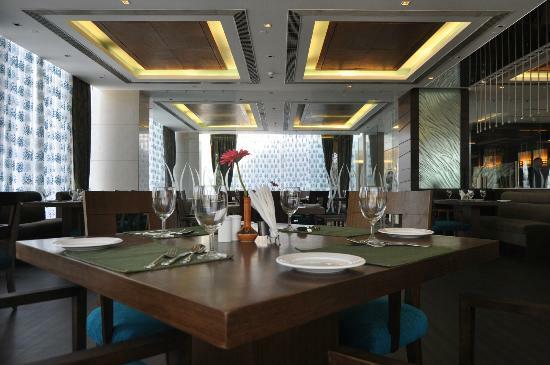 Tour desk is available for making further travel arrangements.The in-house restaurant, Elements serves a selection of Indian, Oriental and Continental cuisines. Guests can enjoy refreshing beverages at the bar. Room service option is available. Services : Room service, 24-hour front desk, Tour desk, Laundry, Meeting/banquet facilities.